Fellowship and inspiration for women of all ages. 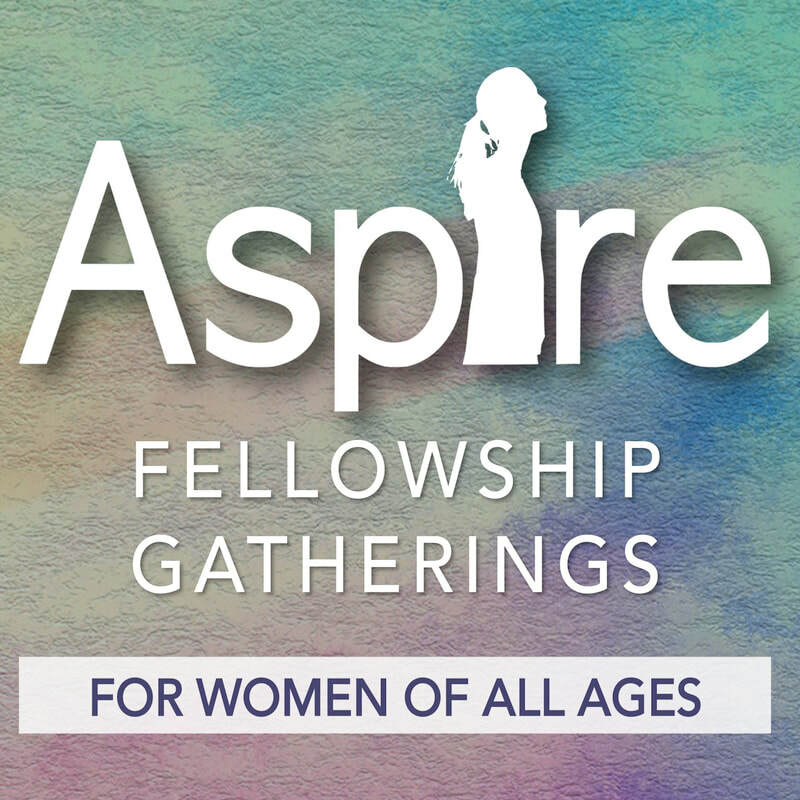 WHEN & WHERE: CLICK HERE for Info about our next ASPIRE gathering. Valley Secret Sisters build community and have fun being encouraging, prayerful, and kind to their Secret Sister throughout the year. Secret Sisters share gifts of prayer, affirmations, and small tokens of friendship, letting your Secret Sister know you are thinking about her. Each Spring the Sisters get together for a meal and find out who their Secret Sister has been and pick new Sisters for the coming year. 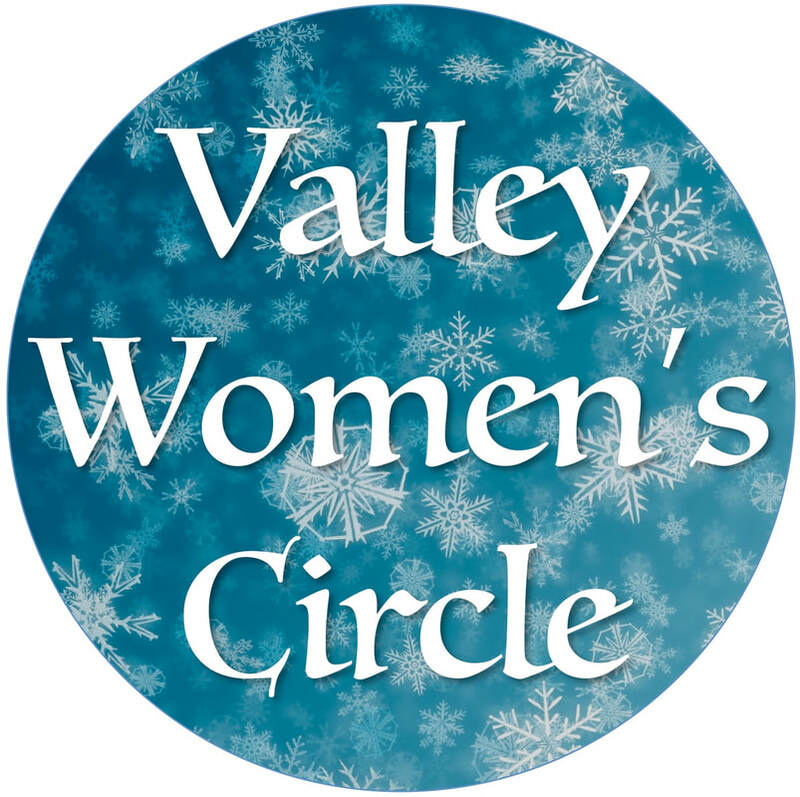 If you have any questions, are interested in participating in Valley's Secret Sisters, please contact the program coordinator, Pastor Sheri Lynch. ​Click here to download the SS Info sheet. 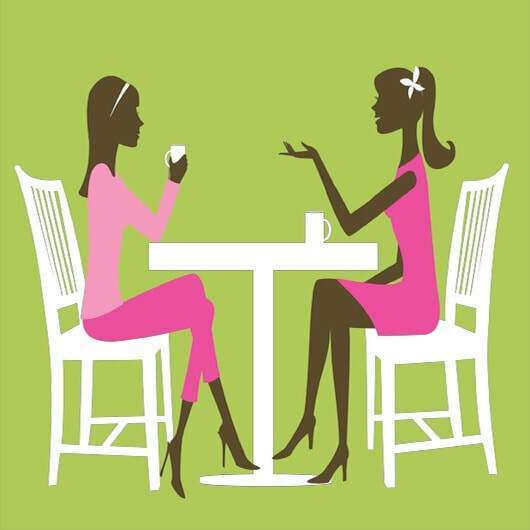 This year's Secret Sister Salad Brunch has come and gone; however, women are welcome to join the Secret Sister program any time during the year. Click here for an information sheet about the program; and if interested, email Pastor Sheri. Fellowship and inspiration for women of all ages at the beautiful Spring Lake Park Reserve. 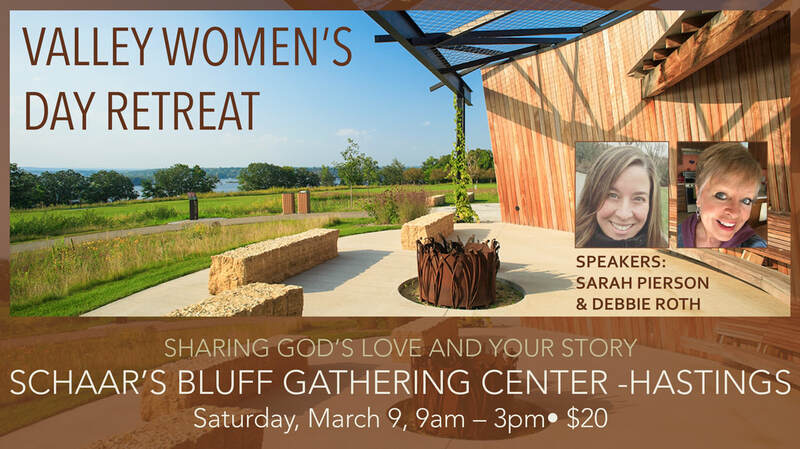 Each spring, Prayer Ventures in the Twin Cities hosts a day at the Arboretum for women. The 2018 day was a joy for the 11 Valley women who participated. As soon as more information is available for the 2019 Women's Day, the information will be here. The Annual Ladies Day at the Arboretum is a day to relax, have fun and nourish your soul. The Arboretum, named by USA Today as “one of the ten great places to smell the flowers,” is the perfect place to slow down and enjoy God’s good creation. Along with the spectacular outdoor setting, you’ll enjoy inspiring messages to grow your faith, dynamic worship and powerful personal testimonies. Gals of all ages love this popular annual event. Bring a girlfriend, your mom, sister, coworkers and neighbors. It’s a fun day to share! Girls and women of all ages are invited to get together for an evening fellowship with other women involving sweet and savory treats, coffee, and of course, tea, plus a story time for the youngsters and special Holiday entertainment! Plan to bring your friends, mom, daughter, sister, aunt, grandma… Any special women in your life.